Bringing new customers into your Harley-Davidson dealership requires you to create and implement the right marketing plan. While some customers may be enticed to visit your dealership because of the brand name itself, others may be on the fence about whether to purchase your brand or another brand. Others may not know which Harley-Davidson dealership to visit. Search engine optimization is a great way to draw customers to Harley websites like yours, and Customer Scout provides proven results with Davidson-Harley SEO services. Serving Denver, Baltimore, Las Vegas, Portland, Seattle, Dallas, Phoenix, Charlotte and dealers across the United States. The Importance of Harley Websites for Marketing SEO Purposes l Customer Scout INC.
Before you may fully understand how beneficial SEO for Harley-Davidson dealers can be, it is important to understand your website’s role in your marketing strategy. More customers are using the Internet to research products before making a purchase, and this is even more true with large purchases like motorcycles. They may conduct online research to learn more about different makes and models of motorcycles, and they may research dealerships to learn more about locations, special offers and even the level of service that different dealerships provide can all be researched online. At one time, it was commonplace for motorcycle buyers to drive around and to make their buying decisions by visiting different dealerships in person. However, now it is far more common for the majority of buying decisions to be made through online research before the consumers even visit a single dealership at all. This means that dealerships will benefit by controlling the message that that customers see online and by making sure that their message is visible. Our team offers SEO for Harley-Davidson dealers for this purpose. Harley-Davidson is among the most popular and reputable brands in the motorcycle industry, but it is not the only brand that has a good reputation. When customers research the top options online, they will not always visit your website directly. They may read articles that compare different models from other manufacturers with your models. Harley-Davidson SEO services can be used through external articles and blogs to present your motorcycles in the best possible light. Essentially, it provides you with the improved ability to control the message that your customers are seeing about your products. It is one thing for your target audience to decide that a Harley-Davidson motorcycle is the right one for them to purchase. It is another thing entirely for them to visit your dealership to make their purchase. Even if your dealership is the closest one to their location, they may still be enticed to travel a little farther away to enjoy better service or to get a better price at another dealership. SEO for Harley-Davidson dealers may be used off-site to help you sell your products, and it also can encourage customers to visit your dealership. It may highlight the unique features and attributes that make your dealership different than others. Perhaps you promise to offer the best price available, or perhaps you offer a discount on related merchandise or services. You may be known for friendly service, or you may be the most established dealership in the region. You can easily use off-site marketing efforts to encourage your target audience to visit your website and to visit your dealership in person. Serving Denver, Las Vegas, Seattle, Dallas, Phoenix, Charlotte and motorcycle dealerships across the country. Customer Scout is committed to helping you increase your presence online, and this includes with improvements to your own website and efforts off of your website. 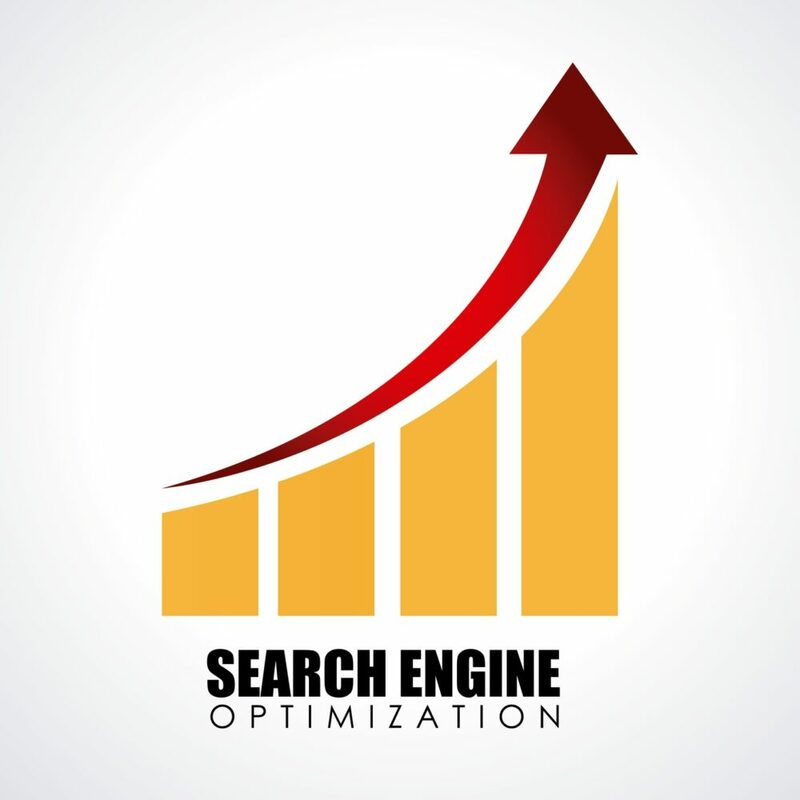 Some customers may search for your makes and models, and search engine optimization may direct them to your website directly. They may also search for motorcycles with the highest safety rating, the best gas mileage or other features and benefits. Our services will help you to sell your products and your dealership to your customers even when they are not on your website. They can also boost your rankings with search engines when related keywords or phrases are searched. There are numerous motorcycle websites online, and there are also other competing dealership websites online. These websites are all vying for the attention of your target audience. Those who are in the market to purchase a new motorcycle in the coming days or weeks may be actively researching the options online, and you want to ensure that they are sold on your products and your dealership. The Internet is crowded with information, and Harley-Davidson SEO services from Customer Scout can be used to help you stand out and get noticed online. It is not enough to simply tweak the text on your own website when you want to enjoy the best results from your online marketing efforts. We are committed to helping you improve the results of your online marketing efforts, and we are excited to speak with you soon about how our services can benefit your dealership. Please call or submit a request online for a No Obligation Discussion on how to IMPROVE your Harley dealership online!